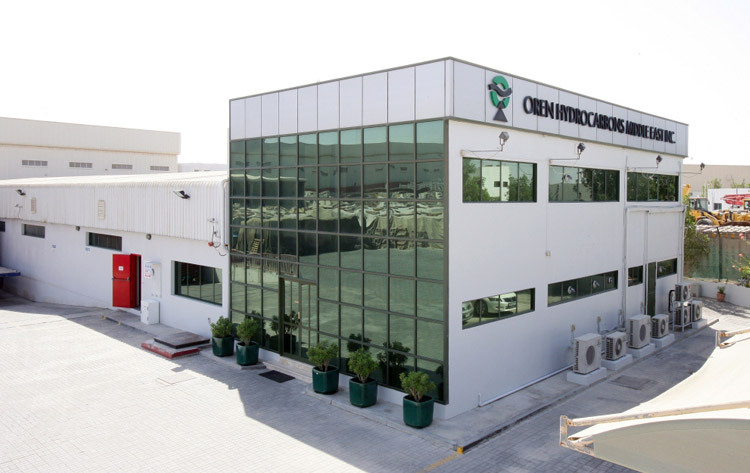 Oren Hydrocarbons Middle East Inc. 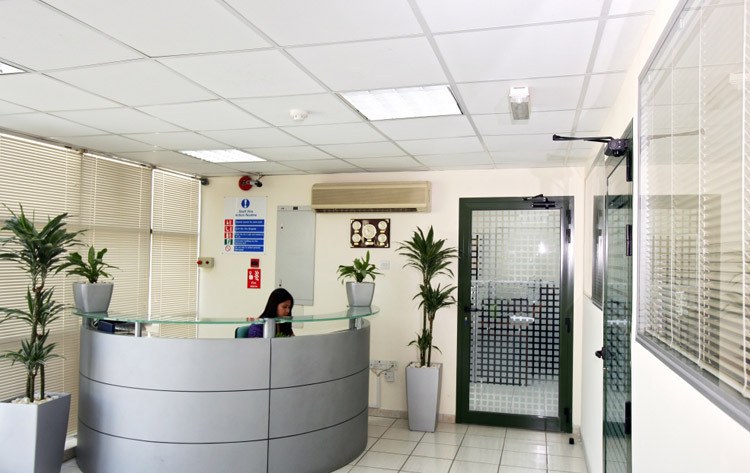 Regional head office which handles the Global sales and movement of goods from its stock point and manufacturing facilities worldwide. Located within Jebel Ali Free Zone which boasts of the 8th busiest port in the world. 100,000 Sq. ft. logistical and warehousing facility at Jebel Ali, Dubai. 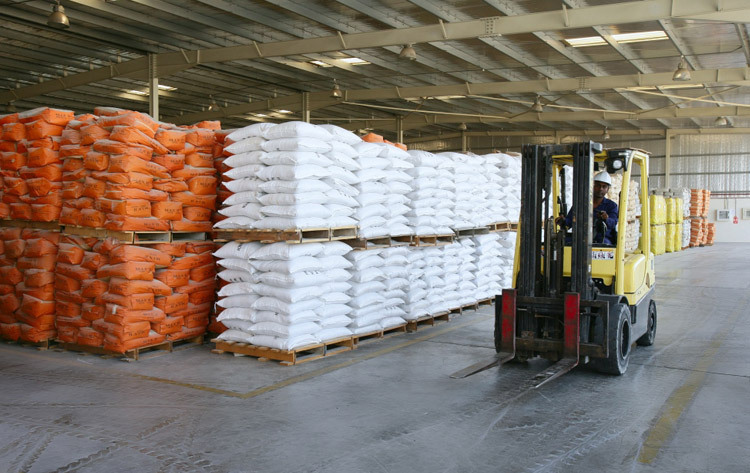 The warehouses are equipped to store raw materials, consumables, packing materials and designated area for finished goods. 2,500 Sq. ft. of ultramodern office building. 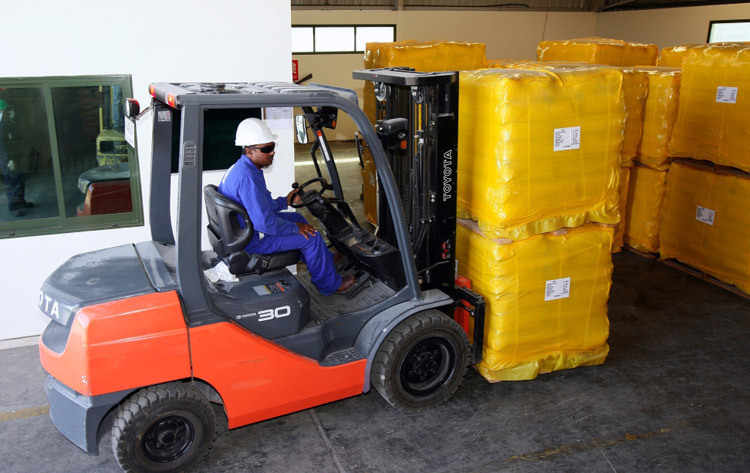 Facility and designated areas for packaging and palletization. Self contained with loading bays and ramps for stuffing and de-stuffing of containers. 24 X 7 operations for handling shipments. Logistics Department headed by Managers at each of the Project.